We’ve talked about house extensions before but from the point of view of adding value to your home but is it always financially viable to extend? Lifestyle changes mean that homes become too small and for some, too big. Think about those toddlers growing up into six foot teens and getting girlfriends. Most teens in the UK stay at home a lot longer than parents expect. 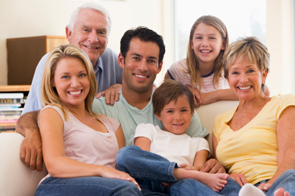 Recent research has shown that 29% of men aged 20 – 14 and 18% of women in that age group live at home with Mom and Dad. It’s an increase of around 300 000 since 2001! Parents want to help their offspring and often compromises are made where children remain at home and chip in so the parents can extend. Later in life the ‘sandwich’ generation finds themselves making space for their own parent/s too. The question is, is it financially viable? Take for example a sandwich generation Mum who has a growing business too. Should she consider a home office or look for an office away from home rather? 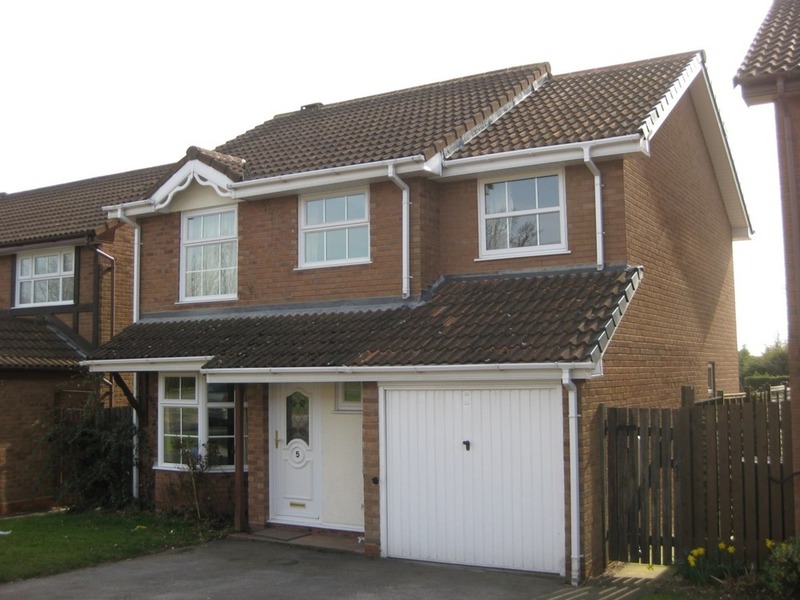 Many UK homes offer opportunity for extension by way of a loft conversion, basement or room extension but every property and owner have their own set of circumstances that can impinge on those plans. In most cases, the cost of buying a new house to accommodate your ‘added’ family will far outweigh the cost of an extension or loft conversion but you can’t impinge on the other factors that add value to the house like a garden. Extending into a garden is fine as long as there is enough of one to enjoy afterwards. Garages are another way homes are extended but the resale value of the house will drop if there’s no where left to park the car but on the road! Basements are great in high density living areas like London but not really attractive to buyers in the countryside who, statistically, prefer lofts. Before you decide to convert it’s worth doing your homework on the popularity of the type of extension you’re considering in your area. Ask a few agent to give you a guide line on what they think that extra room will add to the value of your house if you’ve lost the garage to build it or whether a loft conversion adds more value than extending a bathroom or living room area. Bear in mind that when others come to buy your house it needs to be balanced in terms of living and sleeping space. Parking is always an issue and if people are buying a family home, there are never enough bedrooms or kitchen space. We’d be happy to advise you on how best to increase space in your home. Contact us for an appointment.